You have to solve the mystery of the Roach Motel that is bringing head to the local police. You are a very famous detective who was passing by the place and they have asked for help to close this strange case. In the motel there are five rooms and in all of them something seems to have happened, but nobody is left in them. We will have to go room by room in search of clues that help us clarify the mystery. In some you will have to find different objects, in other repeated objects, etc. Open your eyes, find the clues and put an end to the mystery. 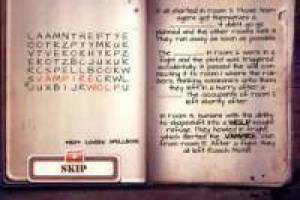 Once you have registered the five rooms, it will be time to listen to our detective' s theory and close the case, thus solving the mystery of the Roach Motel. 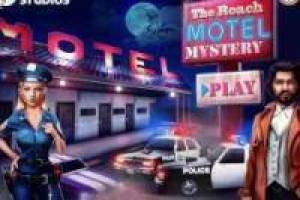 Enjoy the game The mystery of Roach Motel, it's free, it's one of our Detectives games we've selected.